Domagoj Vida stock has never been higher due to his World Cup performances where he made some impressive performance as Croatia reached the World Cup finals. This has led to interest from Liverpool and Arsenal for his services. According to the Sun Arsenal Board have informed manager Unai Emery that he needs to sell some fringe players to secure funds to prosecute Vida’s transfer, Emery was reportedly handed a transfer kitty of £50 million and has so far spent £75 million on new signings. While selling fringe players for paltry amounts which has not bolstered the club’s finances. Despite this influx of new signings, Emery is not impressed with the Gunners defence as he believes it is not of quality to challenge for the top 4. The Spaniard views Vida as a cheap quick fix for the defence and is reportedly looking to offload German Mustafi to finance the deal. The German has been poor during his time at Arsenal and several clubs are monitoring his situation. 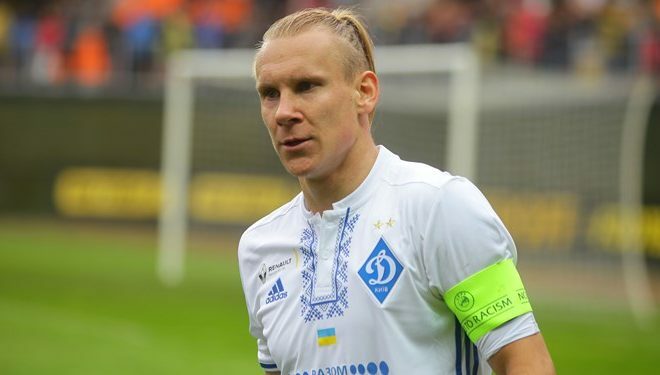 Besiktas have set an asking price of £25 million for the defender who is also wanted by Liverpool, Klopp wants Vida to form part of his centre-back options as he is not impressed with backups Joel Matip and Ragnar Klavan. Arsenal have until Thursday to complete a deal for the 29-year-old Croat and it remains to be seen if they can sell players before the deadline to raise funds for the transfer.